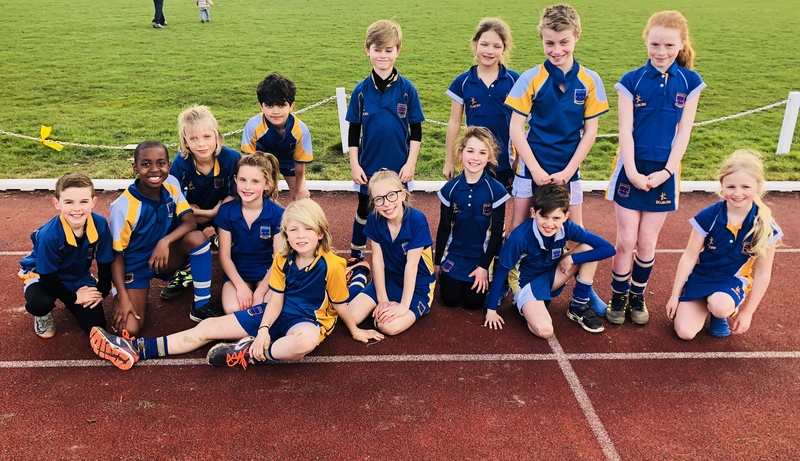 Last month saw some great performances in the Harlow cross country championships. 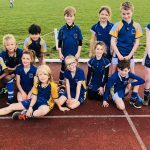 Most year groups had over a hundred competitors and with only the top ten pupils to finish qualifying for the County final it was a tough competition. However, we were delighted that four of our pupils have made it through to the Essex finals. Well done to Fleur who finished 10th, Jude who came 7th, Omar who came 6th and Angel who came 5th. Well done to all who competed.